If you’re feeling the need to beat the heat this summer or looking for a great indoor waterpark to banish the winter blues, look no further than the great water parks of Washington. 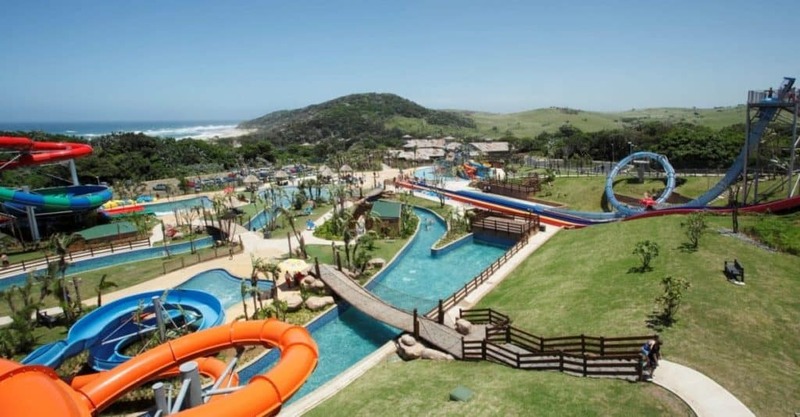 Every park offers something unique from the exciting, wild rides and slides to the crystal clear waters of wave pools and lazy rivers alike. If you live in the area, the parks will keep you returning for more fun and if you’re from out of town, be sure to work one into your vacation! For a day of delighting family fun, adrenaline packed adventures, and wet and wild splashes, head on over to Wild Waves. There’s a slide for every age and ability at the park. Jump on one of the twisting turning body slides, tube down the huge bowl slide, or raft down the Raging River Ride. Explore the cool waters of the main pool or visit Hook’s Lagoon, a giant three story tree house full of interactive activities and wet and wild fun. Experience relaxation at its finest down the Konga Lazy River or soak in the warm waters of the hot tub. Wild Waves has so much to do you’ll want to come back to experience it all!